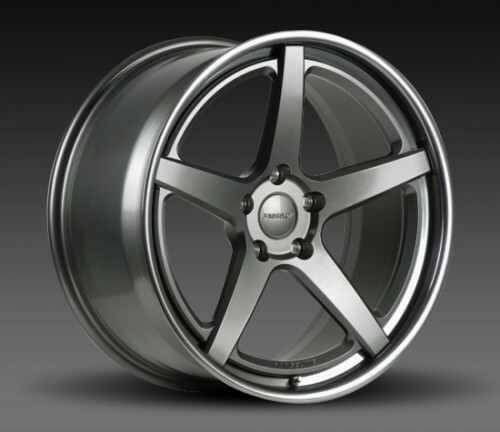 The Forgeline CF3C-SL forged concave stepped lip wheel combines a deep-dish concave profile, muscular concave 5-spoke design with strong chamfered machining details around each spoke, full-length spokes that extend beyond the centres rim register, and a weight-saving stepped lip rim shell. And thanks to Forgeline’s unique performance-inspired concave design philosophy, the CF3C-SL delivers both beauty and performance. Like all Forgeline Concave Series wheels, the CF3C-SL locates the pad inboard of the outer rim to deliver depth and scale within the wheel centre for a modern muscular look. Available in both deep concave profiles (for the most striking appearance) and shallow concave profiles (to create a staggered look or to accommodate narrow widths or higher-offset applications), these 3-piece wheels are assembled with hidden stainless-steel ARP fasteners and Heli-Coil inserts. The CF3C-SL is a custom made-to-order three-piece wheel that is produced from forged 6061-T6 aluminium with heat-treated rim-shells. 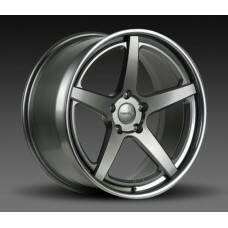 And just like any Forgeline wheel, the CF3C-SL is fully customizable in fitment and finish.